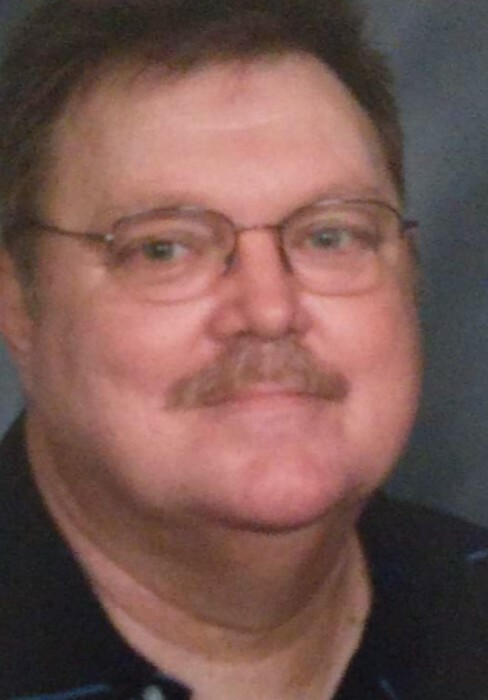 Middleburgh – Robert Lester “Taco Bob” Felter, Sr., 62, of Railroad Avenue, died unexpectedly Saturday, January 26, 2019 at Cobleskill Regional Hospital. Bob was born in Knoxville, Tennessee on February 1, 1956 and lived in Tennessee until moving to Middleburgh a few years ago. He worked most recently for Knox Tenn Rental Company in Knoxville and in his leisure enjoyed classic cars, fishing, playing cards and never missed watching John Wayne on television or in movies. Robert was predeceased by his son: Joshua Lee Felter; his mother: Sally (Kitts) and his adoptive father: Walter McMullen, Sr.
His kind and generous spirit will always be treasured by his wife: Lillian Felter, who shared his love for many years before marrying Robert on January 13, 2006 and his children: Angela Felter of Knoxville, Lacey (Garrett) Kiser of Middleburgh, Kayla Atkins Felter of Knoxville, Robert Lester Felter, Jr. of Summit, Robert Lee Felter of Knoxville; his grandchildren: Kendra Buhl, Katherine Kiser, Iscace Felter; his great-grandchildren: Blake Felter, Robert J. Felter; his siblings: Charlotte Bell, Donna Pritchet, Linda Ellis, Wanda Gallager, Christie Lindsay, Walter McMullen, Jr. and many nieces and nephews. All are invited to visit with Robert’s family on Friday, February 1, 2019 from 10AM-11AM at Coltrain Funeral Home, LLC, 134 River Street, Middleburgh. A memorial service will follow the visitation at 11AM, with Pastor Shawn Foster officiating. Inurnment will be private, at the convenience of the family.